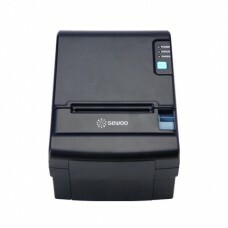 LKT Series is designed to be ideal for point of sales application. 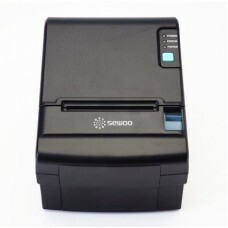 SEWOO has a POS printer line built to suit the needs of the points of sale application marketplace. 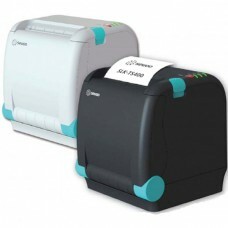 The POS printers are fast and reliable. 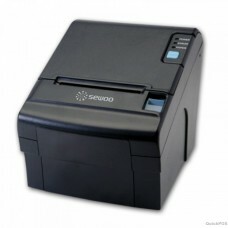 The LK-TL200’s print speed 160 mm/sec, print resolution 180 DPI and having auto cutter, paper sensor, water-mark function etc. 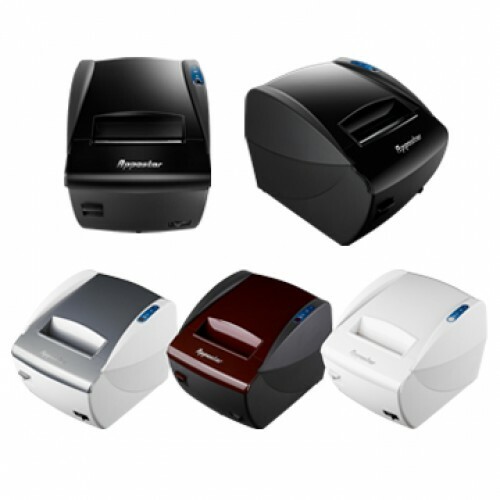 The printers deliver easy-to-use features including-drop-in paper loading, compact design, ESC/POS compatibility and easily customized software, perfect for the retail, hospitality, banking and food service industries.